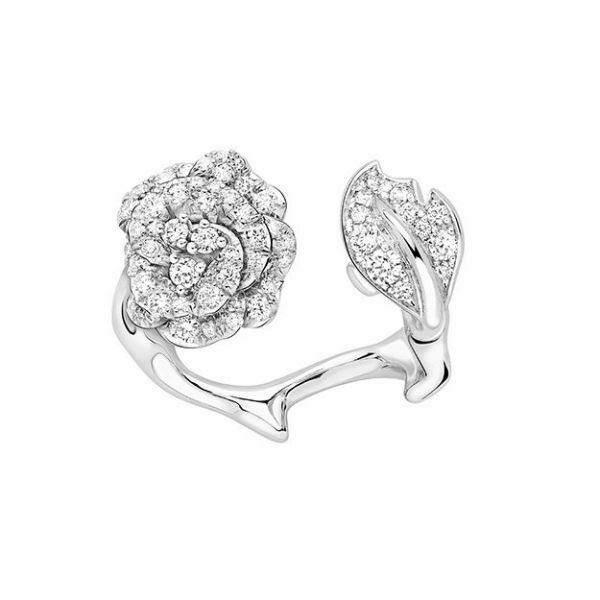 The Dior fine jewellery garden has entered a season of new blooms, crystallising the emblematic rose so cherished by Christian Dior into a delightfully fresh bouquet to celebrate the house's 70th anniversary. 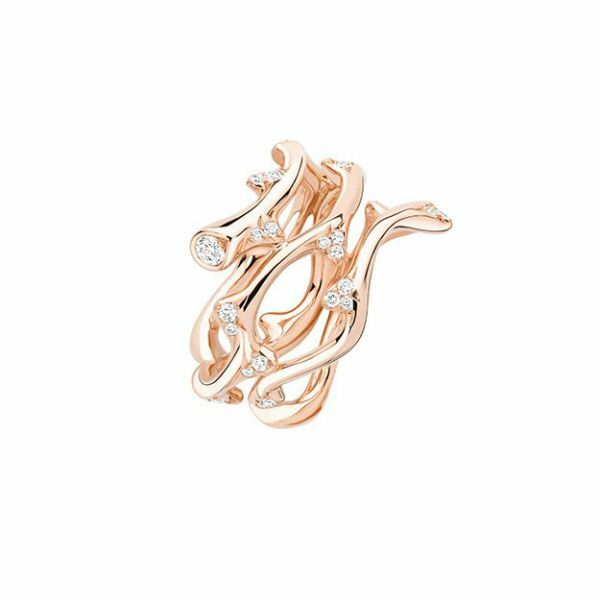 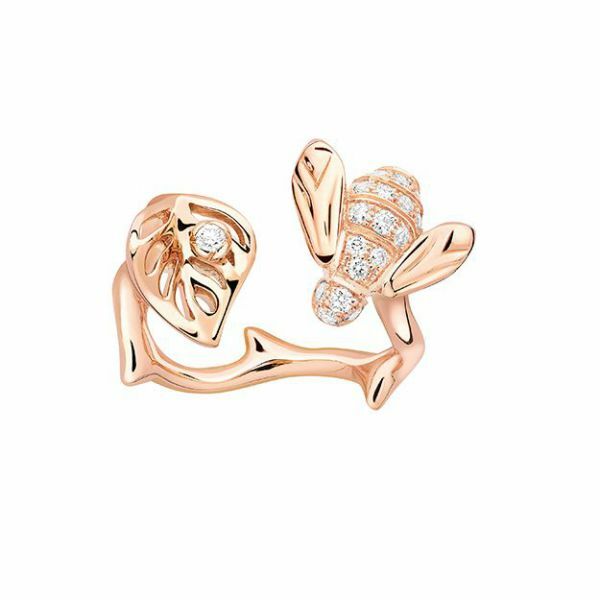 Plucked by Dior Joaillerie's creative director Victoire de Castellane, the collection now alludes to a modern romanticism in softly blushed shades, bearing new roses sculpted from pink quartz and studded with diamonds that glitter like dewdrops on the petals. 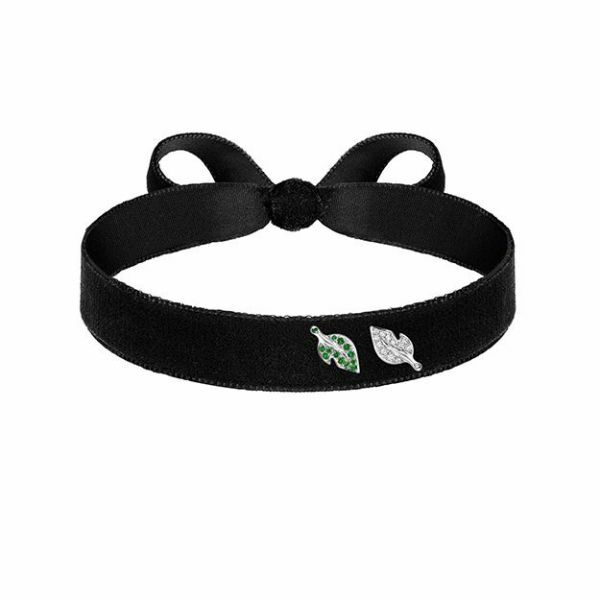 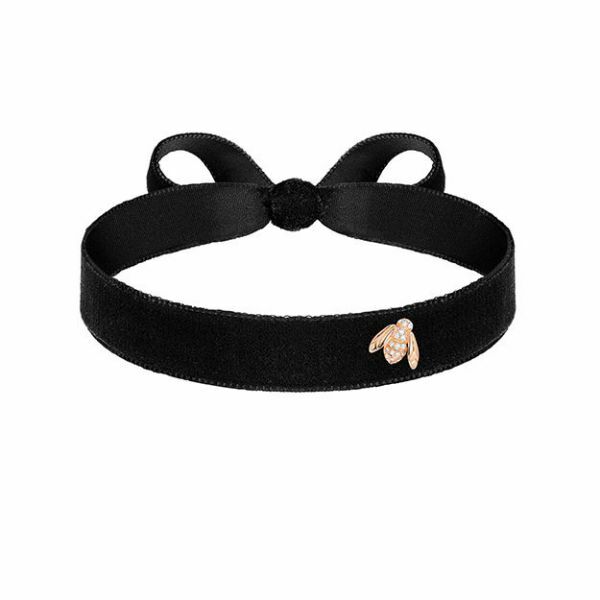 Budding alongside the flowers, the Pré Catelan bee now perches itself on two rings in rose and yellow gold, as well as alighting upon the black velvet of new beribboned chokers. 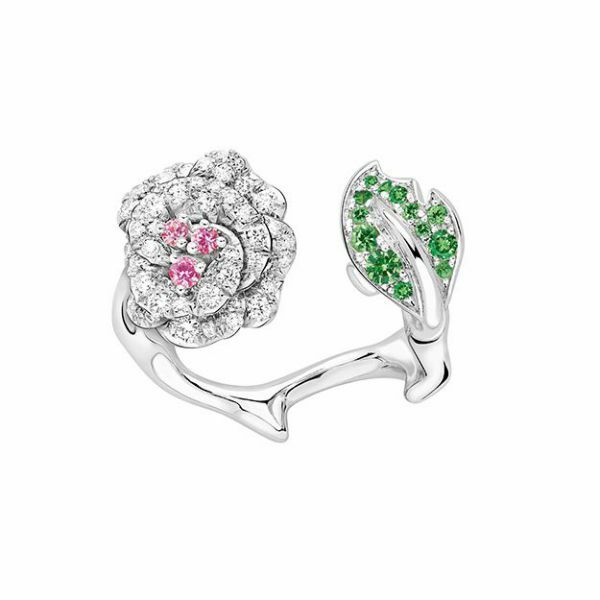 The flower-filled orchard also sees a necklace and Bagatelle rings added to the parure, fully bloomed in white diamonds or embellished with touches of pink sapphires and verdant tsavorite garnets. 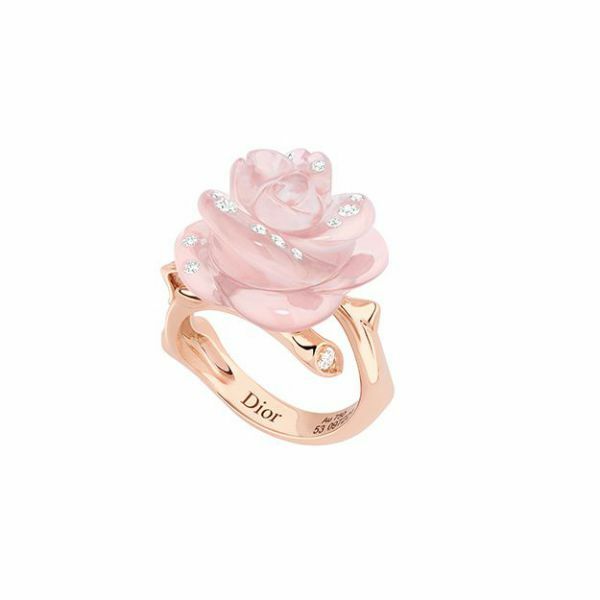 Stunningly lush with a voluminous surrealism, the La Rose Dior is glorious nature you'll keep wearing for days. 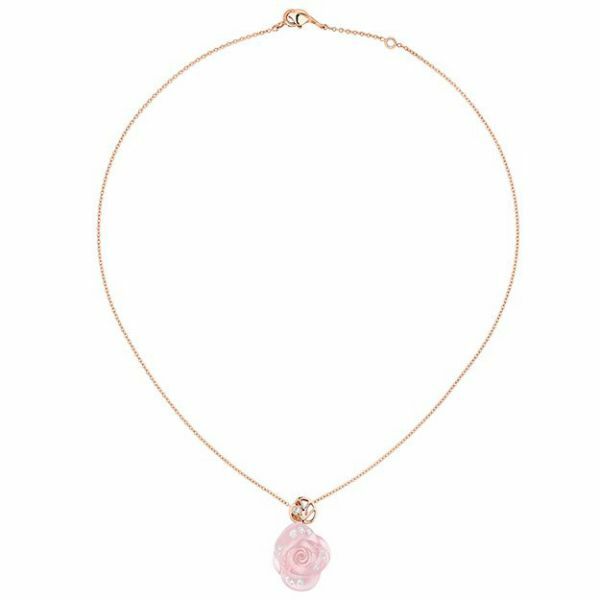 Rose Dior Pré Catelan necklace 01 / 11 Rose Dior Pré Catelan necklace The new additions to the La Rose Dior collection will be available from June.